5 GCSE’s at A* – C including a minimum of a grade B in GCSE Mathematics. 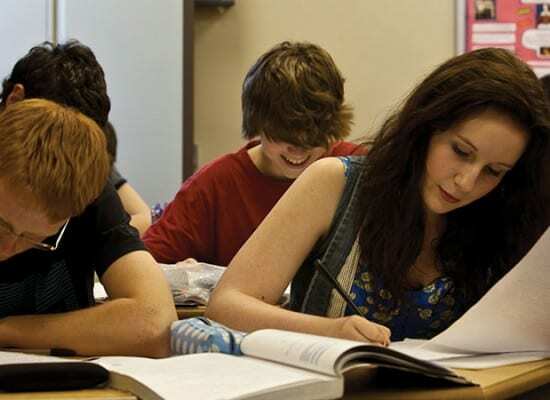 You will take 3 exams in Y12 to complete AS Maths and 3 exams in Y13 to complete the full A Level. The exams are equally weighted, last 1 hour 30 minutes each and you may use a calculator apart from in the Core 1 exam. 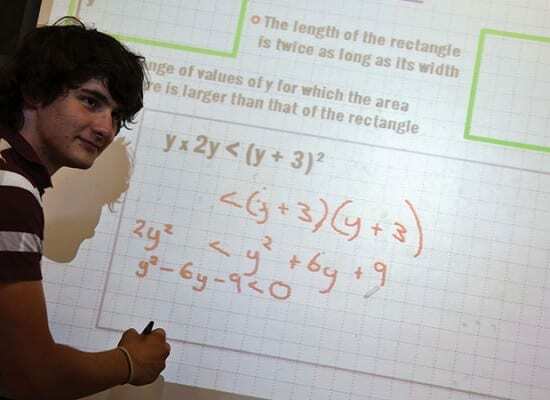 Maths is a versatile and challenging subject that has applications in many fields ranging from Accountancy to Zoology. It is obviously heavily used in Science, Computing and Engineering but is also used in Psychology, Business Studies and Economics.